We’ve talked about avoiding common Instagram analytics mistakes, how to run amazing Instagram giveaways, and using engaging Instagram captions, but what about Instagram influencers? Look at almost any marketing budget and, chances are, you’ll find influencer marketing as a line item. Who are these influencers and what do they do? Why do they deserve a slot in your marketing budget? In a nutshell, Instagram influencers leverage a trustworthy following and better-than-average engagement to, well, influence their followers to make purchases and lifestyle decisions. 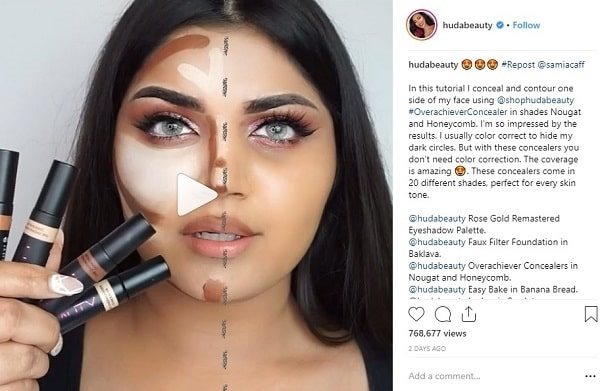 These buying decisions are based on Instagram product placements, an influencer’s straight-forward recommendations and tagged suggestions, and other subtle (or not-so-subtle) influence. What is an Instagram influencer? Loosely defined, an Instagram influencer is an Instagram user with a large number of followers, established credibility, and high engagement rates: Influencers leverage their trust and reach to influence their audience and thus provide an above-average impact on the market. Of course, that’s just the basic definition. With influence, it’s all relative: Audience size, engagement, and other factors vary by industry and even by niche. They might be well-known social media podcasters, fashion gurus, or food critics with columns in well-known publications. Often, influencers are regular people with regular Instagram accounts, who, through either hard work or happenstance (a.k.a. “going viral”), now assume key roles in social media conversations and communities. 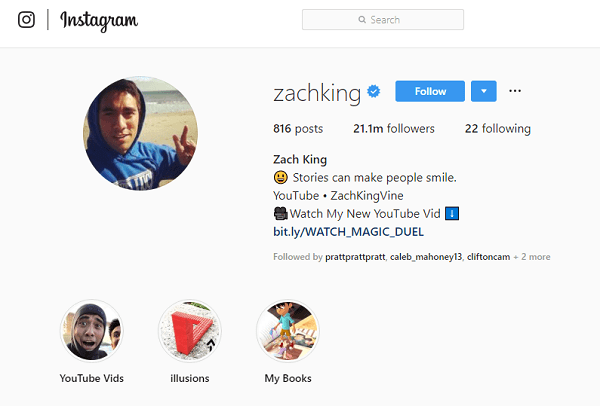 Though an influencer’s niche, reach, role, and other details may vary by industry and influencer, one thing never changes: an Instagram influencer is an evangelist – a beacon for a certain lifestyle, or product type, or brand. For many companies, engaging Instagram influencers is a good substitute for (or complement to) an Instagram ad campaign. The wonderful-but-simultaneously-infuriating truth about Instagram influencers is that there is no hard-and-fast number that defines influence. Gross numbers are just that – gross numbers. The real influence – the real power – lies in both trust and engagement. In other words, someone with a large following that reads their posts is merely popular, while someone with a large following that trusts their posts is an influencer. The key is in the quality: How engaged is the audience and how likely are they to follow an influencer’s advice or lead? There are many types of influencers in the world of social media. Let’s start with the most obvious: celebrities. Celebrities are often role models of a sort; everyone wants to be just like them. Think of Jennifer Aniston as Rachel on Friends, for example: She cut her hair and then everyone wanted “The Rachel.” In this way, celebrities were the original influencers. Bloggers: Established bloggers with wide audiences are often excellent influencers. Not only have they proven their impact on an industry, but they are also experts at presentation: beautiful photography, powerful words, and whatever is currently trending. Successful bloggers can often transition their established audience from a blog to Instagram. Content Creators: Like bloggers, content creators – journalists, brands, and anyone else who creates regular content – are also excellent influencer candidates. They have established audiences and, for the most part, are very trend-forward and social media savvy. Micro Influencers: Going back to the concept of numbers not being absolute, micro-influencers are people with relatively small followings (often, under 1,000 total followers) but excellent engagement (usually 15% or more). The concept behind micro-influencers is that someone with 15% engagement on 1,000 followers is a better investment than someone with 7% average engagement on 2,000 followers. Remember, an Instagram influencer’s effectiveness is rooted in trust: their audiences effectively opt in to their influence. They want to be there. So, keep it natural. You can’t force influence or trust, but you can align yourself with influencers whose audiences naturally align with your offerings. Do that. And while you’re working on your influencer campaigns, be sure to add an Instagram Follow Button to your site to build an even more robust following alongside your influencer marketing.